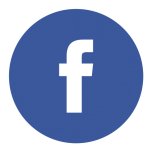 We have a responsibility to the people of Stroud Green, to support the life of the local community. 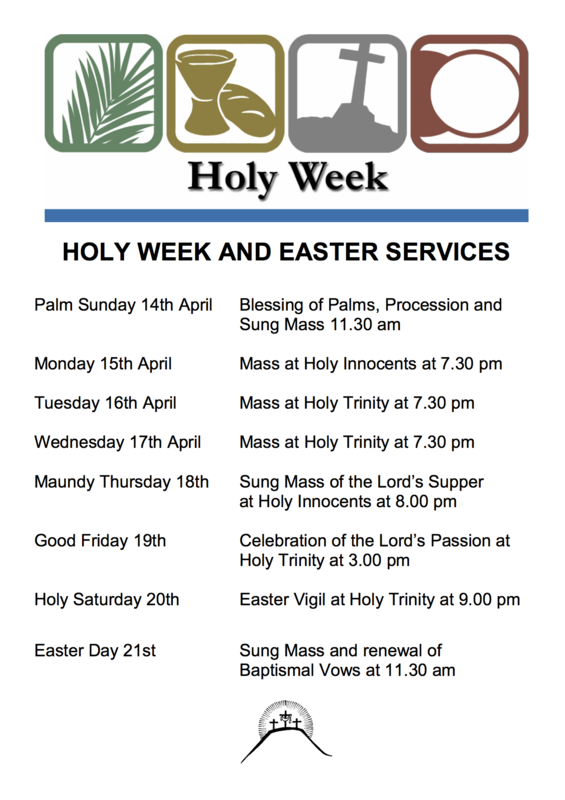 This is because we believe in a very practical expression of Christian love which means that we care about every individual person who lives, works and plays in our parish. We engage in a wide range of community outreach projects to help out in a number of different ways. a number of local schools – both Church of England aided (St Aidan’s VC Primary School and the Greig City Academy) and other schools. the Trinity Toddlers group for parents and small children, every Monday morning during term time. with Holy Innocents, the Winter Night Shelter, accommodating homeless guests with a meal and bed for the night. Volunteers to help run these are greatly appreciated, as well as donations to help fund these charitable works – do get in contact with the Night Shelter coordinator if you are interested. the Bishop of London’s Lent Appeal, this year the Amos Trust’s Street Child World Cup. Hornsey based Action for Kids. the Haringey Foodbank, which operates out of Wood Green at the moment but is looking to expand to other venues in Haringey Borough. In August 2012, Anna Moloney took money and equipment raised in the parish through the Trinity Concert out to a school in Livingstone, Zambia. Thank you to Anna for all her work: she also wrote a report of her visit and took plenty of photos! 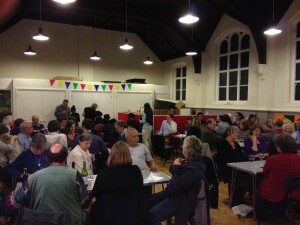 We held our regular quiz evening on Friday 12 October 2012 to raise money for Christian Aid. Thank you to everyone, especially to the cooks for the delicious supper on offer and to Trevor for putting together the questions and the programme for the evening. The Grove’s Room was packed to capacity and everyone had a good time!